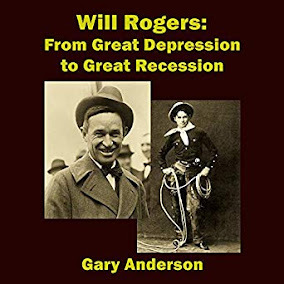 Everyone interested in the workings of the economy, as well as economists and central bankers must take a lesson from the Great Depression in order to understand fully the issues causing the worst economic crisis in the nation's history. The lesson that must be learned is that there was plenty of supply of goods but that those goods became too expensive due to Fed actions. The problem is, the goods could not be sold. Since consumers and also businesses who invest their money for growth, could not buy the goods, unemployment skyrocketed to 25 percent in 1933.